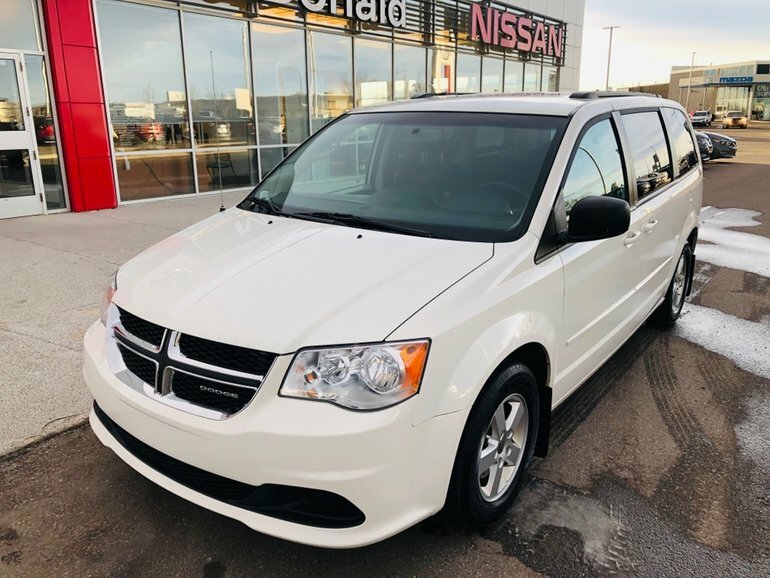 7 Passenger seating, stow and go rear seats for 2nd and 3rd row, rear view camera, rear climate control, DVD entertainment system, power windows-locks-mirrors, alloys, electronic compass and more. This vehicle is well equipped and has been well kept and priced just over $10,000 this Van won't be here for long. Interested? In order to make better use of your time please give us a shout toll free at 1.888.328.9651 to schedule your test drive today! Interested by the 2012 Dodge Van Grand Caravan SE SE Power Sliding Doors-Power Hatch-DVD Entertainment?